Serving Oklahoma City metro area, greater Tulsa and the State of Oklahoma. Let Absolute Data Shredding protect your business and personal information on a one-time or ongoing basis. What Type Of Protection Do You Need Today? Do you need locking bins and consoles placed in your office or business and ongoing, scheduled service on a weekly or monthly basis? Do you have a one-time need to purge confidential documents at your business or your home and want one of our state-of-the-art trucks to shred on-site? Do you have a small amount of documents you want to have destroyed at a NAID AAA Certified shredding plant? Do you need your electronic media securely destroyed to prevent authorized access to the enormous amount of data on them? Do you have electronics that need to be processed and recycled in an eco-friendly manner instead of being sent to the landfill? Do you have products such as prototypes, misprints, returns and expired goods that need to be destroyed to ensure they don't tarnish your brand or create liability? "ADS maintains in total control of your material from the moment we collect it through the shredding and baling process. It is very important to select a provider that bales the shredded waste themselves and sends it directly to a paper MILL for recycling. This ensures your material is 100% secure. Most shredding companies come out and shred then go dump your material at a bulk recycling facility that is open to the public, so other people could have access to your material. This will never happen at ADS because we own and operate our paper baling facility." 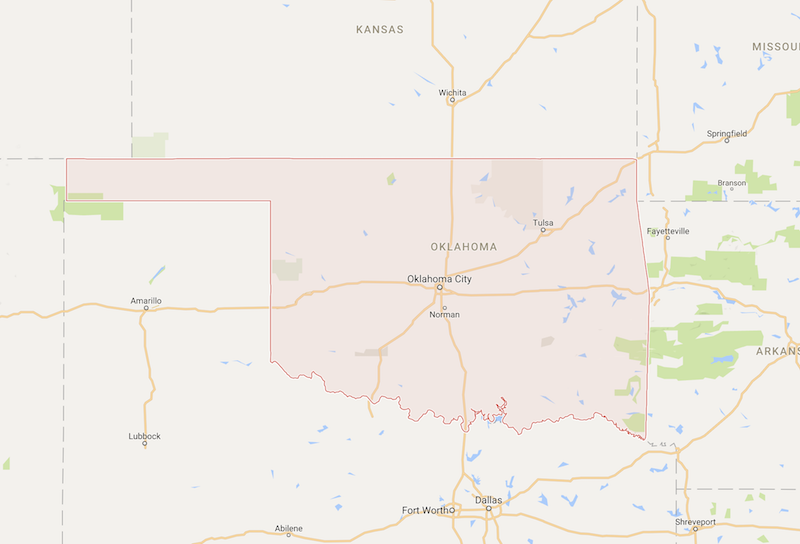 Opened in 2003, Absolute Data Shredding is a family-owned and operated shredding company providing paper shredding and hard drive destruction in Oklahoma City and Tulsa using the latest technology. Drop off your documents and hard drives at our facility or request a pickup of the items you need shredded. We offer the fastest service around! "My company and I were so please with the response and professionalism of ADS. We had about 30 boxes full of files that needed to be disposed of properly. Thanks to ADS and their On-Site shredding we were about to do this with out any loss of man hours. There courteous staff pulled up in a state-of-the-art shredding truck and did all that work for us. Start to finish 15 minutes tops. Awesome to work with." "During our recent move ADS was very helpful in scheduling additional pickups & bins as needed All I had to do was give them a call for very prompt service." "I would like to take this opportunity to thank your company and its staff for the exceptional service that Norman Regional Health Systems receives on a weekly basis. As we all struggle through these tough economic times Absolute Data Shredding has worked diligently to assist us in cutting back our cost without sacrificing the needs of our Health System. Once again I would like to say thank you and keep up the good work." Based in Norman, Oklahoma, we serve the greater Oklahoma City and Tulsa areas with paper shredding for one box to thousands of boxes. We also serve the entire state with hard drive destruction services. We have five mobile shredding trucks and can destroy paper and hard drives at your location or ours. Copyright © 2019 Absolute Data Shredding. All rights reserved. Serving Oklahoma City, Tulsa and the Great State of Oklahoma.